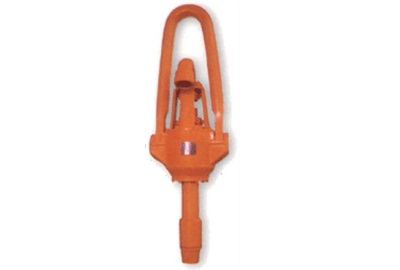 Swivel is one of the circulating equipment for petroleum drilling rig and workover rig for connecting rotary hose and drill pipe to perform mud recirculating during rotary operation in drilling service. The equipment is mainly used for matching with series of drilling rig and workover rig manufactured by SJ, including three types such as conventional, spinner and power swivel. It can be made in series with reliable quality and large versatility.